Hope you all had a fantaboulous weekend. 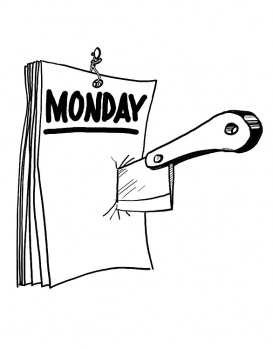 Monday tends to bring with it a little bit of dread... but it doesn’t have to! Not when you have awesome deals on delicious eats to look forward to all day! Coast- $24.95 1 lb Lobster, Choice of Soup or Salad and a Dessert. 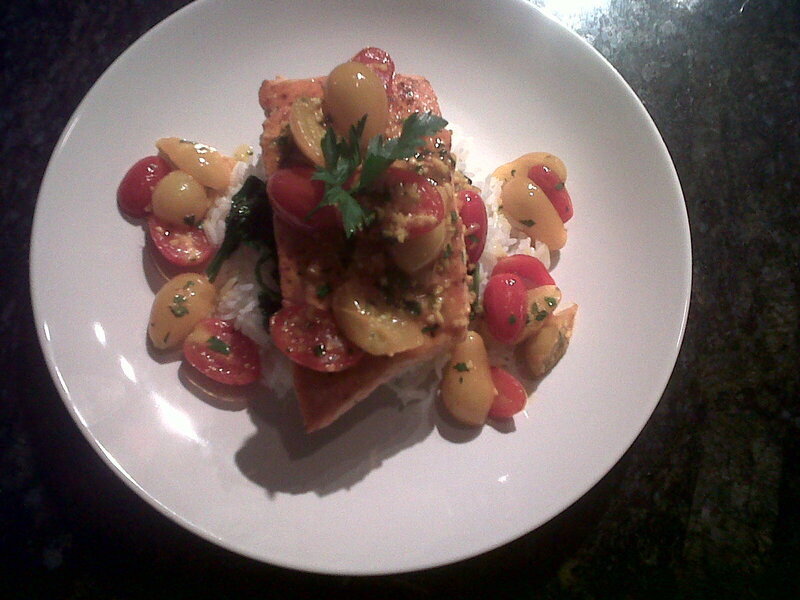 I added some beautiful yellow tomatoes and I used Salmon instead Sea Bass and it was delicious! You should definitely give it a try! Remember we are offering 10% off our Personal Chef Services to anyone that follows this blog, shoot us an email to setup your menu. What’s better than a home cook meal delivered to you? Nada.